Love this! Ash is my Celtic spirit tree ! 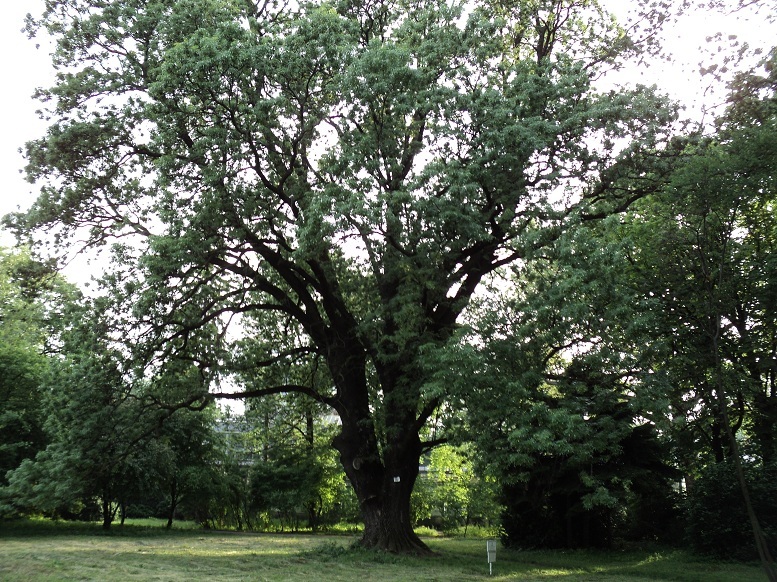 I Love it too...It's a Sacred Tree of the Romanian People !